Dr. Paul releases the visual of his hit song, ‘The Rock That Never Fails’ featuring the powerful and anointed worship minstrel ‘Preye Orok’. This song has been received far and wide by listeners, as God has been using it to touch the souls of men and to remind that there’s still a ROCK that never fails, even though humans can fail you. Produced by Sunny Pee, the producer of the renowned song Ekwueme and many other songs currently topping the gospel charts. Be blessed with visuals from the stables of Dr. Paul and Preye Orok. Eze Mo, let me hide in you. Nara ekele o, Let me hide in you. 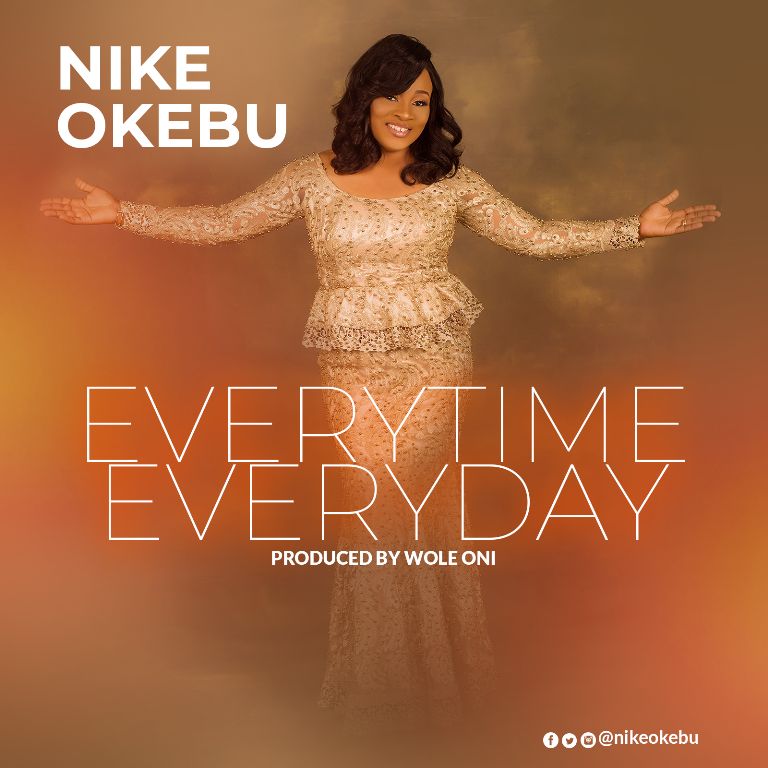 Practising Chartered accountant, entrepreneur and vocalist – Nike Okebu sets the ball rolling with the premiere of her new single – ‘Everytime, Everyday’ – a song of praise, gratitude and thanksgiving to the King of Kings for his goodness and faithfulness in her life. Beyond singing the words of thanksgiving, our lives should express our gratitude to the author of life daily. Additionally, we do not praise God only when things go our way, we praise Him everyday because all things work together for our good. This is the motivation that activated the direction of this song. It is a song that takes the attention off the creation and centres it on the Creator. Beyond giving you words to praise with, it gives you fascinating beats to dance to. Produced by the exceptionally talented music maestro – Ambassador Wole Oni. 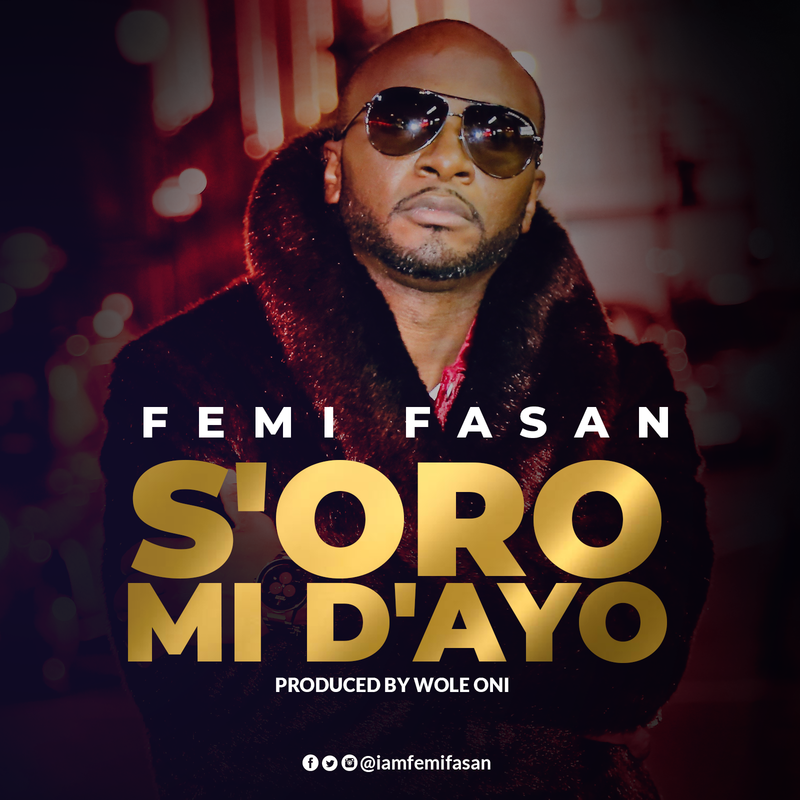 Prolific and diverse artiste – Femi Fasan of Ire Mi De fame makes another remarkable musical appearance with the release of his latest single – ‘S’oro Mi Dayo’. The single – S’oro Mi Dayo [Turn My Situation into a Joyous One] is a prayer in a song dedicated to the King of Kings – Jesus Christ. Produced by the indefatigable and artistically inclined – Ambassador Wole Oni for WOMP Music Productions. The Bachelor’s Degree and Executive Master Degree holder has used every phase of his academical career and advancement as a tool to express his passion for Music. He has served and led various choirs and musical organizations. He has received awards. He has also worked with many popular artists, among which are Samsong, Segun Obe, Gbenga Wise, Soji Israel and many others. 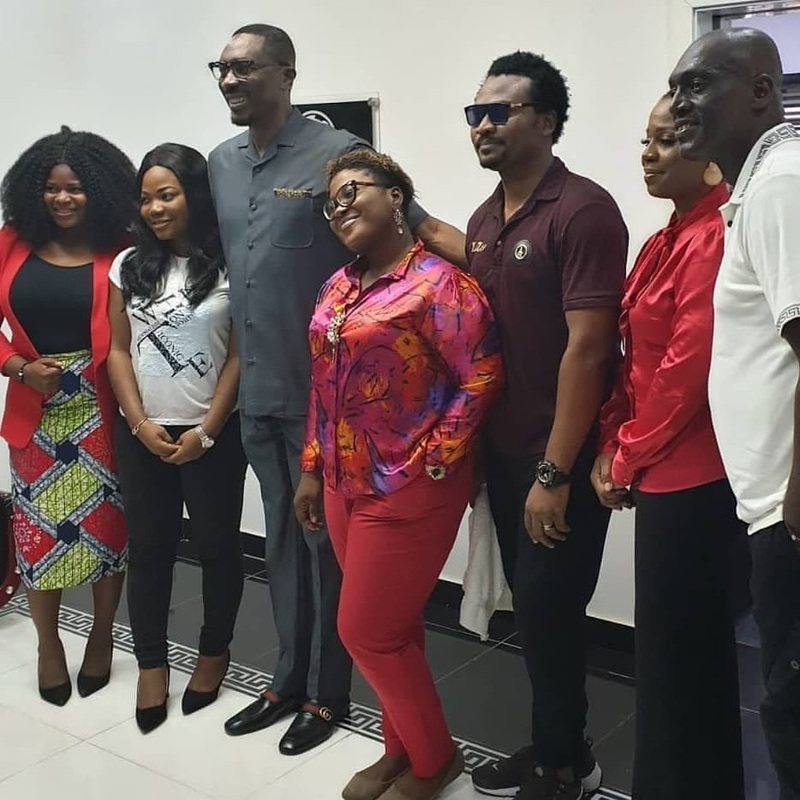 Mercy Chinwo, Judikay, EeZee Tee Receive Dr. Tony Rapu & Sammie Okposo At EeZee Conceptz Villa In Lagos! 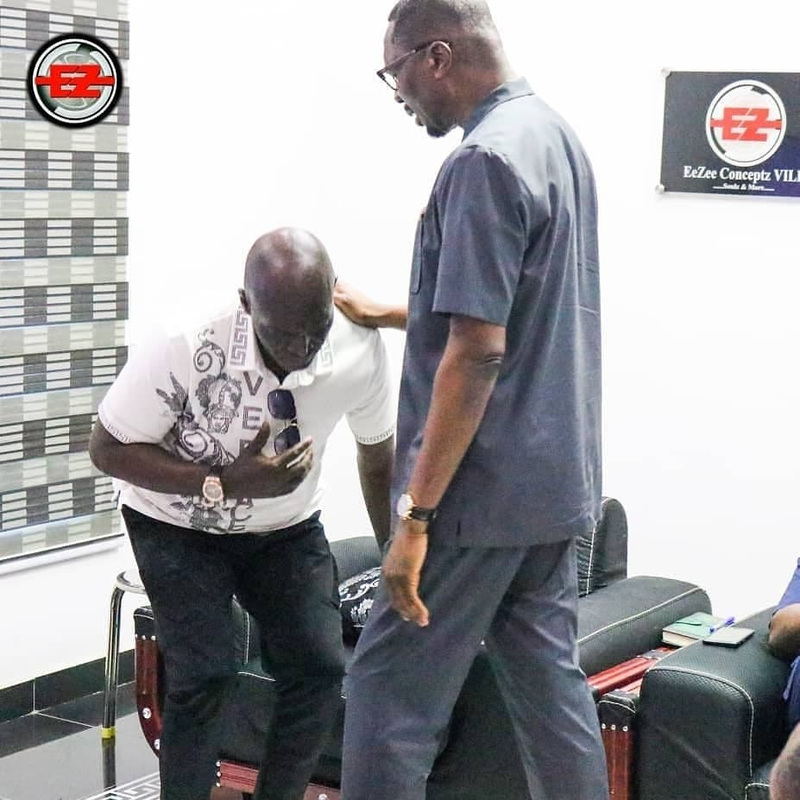 The Senior Pastor of This Present House, Founder of House of Freedom, Nigeria Dr Tony Rapu and Iconic Nigerian Gospel singer Sammie Okposo paid a courtesy visit to EeZee Conceptz Villa in Lagos. The highly respected personalities were received by the entire team of EeZee Conceptz including signees – the sensational Mercy Chinwoand newest member of the family Judikay. 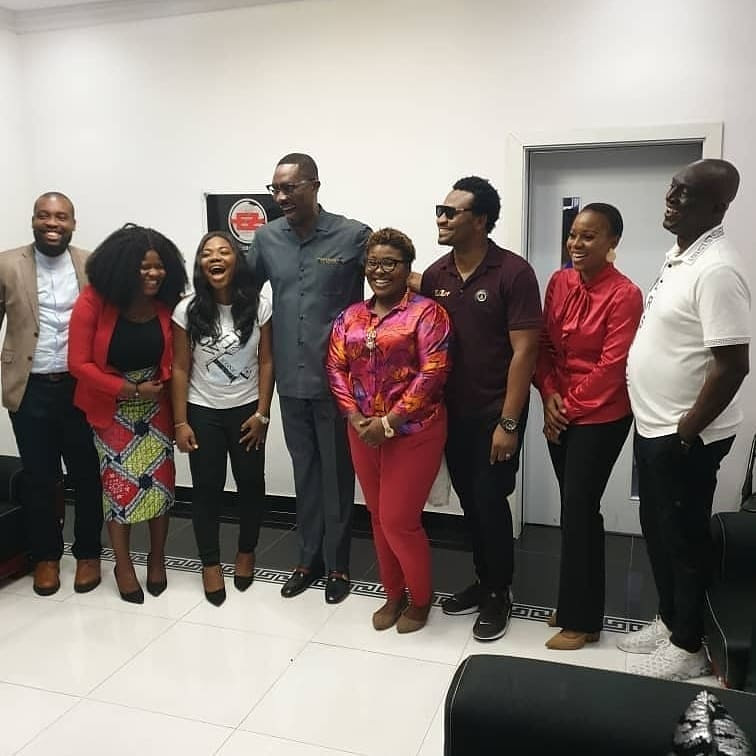 Recall that last month, Founder of Revival Assembly, Apostle Anselm Madubuko and wife Emmy Kosgei, veteran actor Hilda Dokubo, music minister Chris Morgan were present at the villa when Judikay was officially signed to the label. It is safe to say that the great work which EeZee Conceptz is doing in the ‘Gospo-sphere’ is attracting dignitaries, just like that bible verse puts it. Moreover, on February 14th, EeZee Conceptz hosted the Gospel Online Media at the Villa in Lagos. It was a time of bonding and resolving impending issues plaguing the industry as far as the online media and artiste relationship is concerned. The next day, 15th of February, EeZee Conceptz and crew, including sensational artiste Mercy Chinwo invaded Alaba Market to express ‘excess love’ to the community. EeZee Conceptz is the record label behind the success story of Mercy Chinwo. 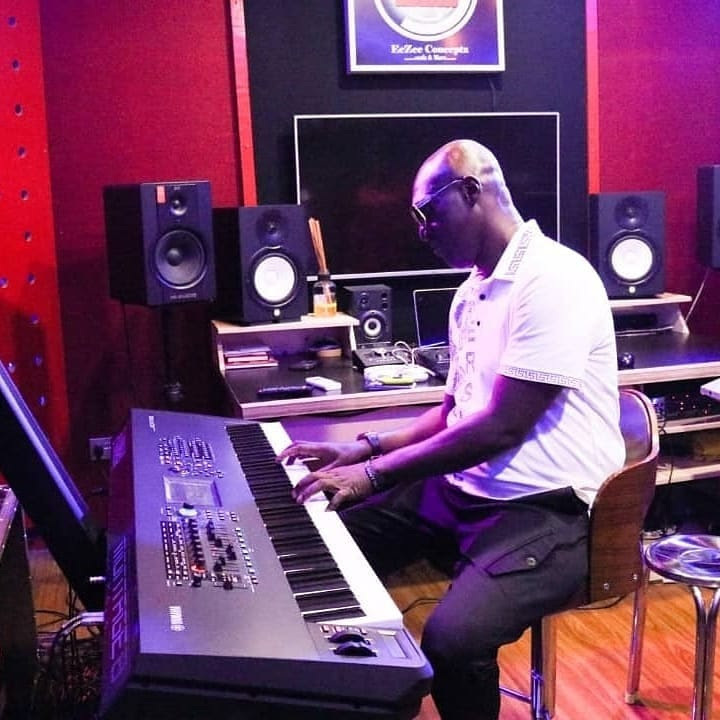 The record label recently signed and released 2 singles – “Idinma” & “More than Gold (Remix)” featuring Mercy Chinwo – for music minister Judikay. Also, EeZee Tee is the manager behind artistes such as Frank Edwards, Preye Odede and more. Eben is back and hot with a brand new video for his 2018 released song titled “Holy Ginger“. The award-winning singer known for his popular hit worship songs so many to mention has brought forth a very outstanding, crisp and top-notch music video. This video is a breath of fresh air for the artist and for the industry. We need more of such videos that will push forth the standard of gospel music contents. Kudos to the video director and team Frizzle & Bizzle on a spectacular visual. You need to watch this video for yourself. 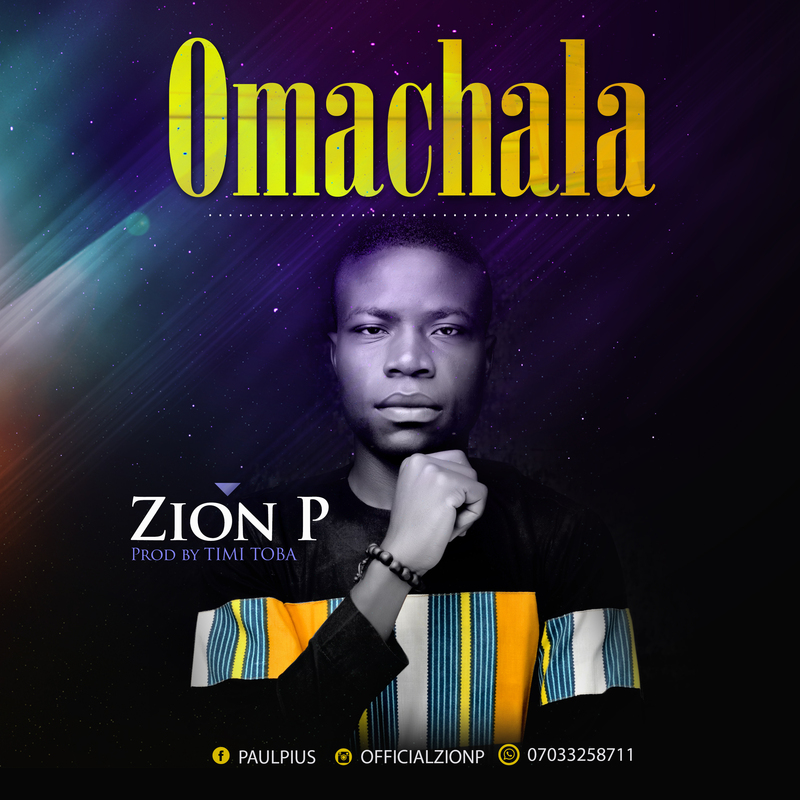 The prophetic worshiper, Pius Paul – a.k.a Zion P puts out #Omachala for free download off his #SetTime Album released in 2018. Zion P pours out his heart to God in this total worship sound. Singing the Praise of God in Idoma language. This song puts you in a worship mood you wouldn’t want to come out from. Worship is Zion P’s strength and he has successfully done this on several platforms and shared stages with great gospel ministers like Chris Morgan, Eunice Morgan, David G, David Ekene, Mike Abdul, Solomon Lange and a host of others. This song is produced by the award-winning producer – T-One. Download and Share Omachala as it blesses you.